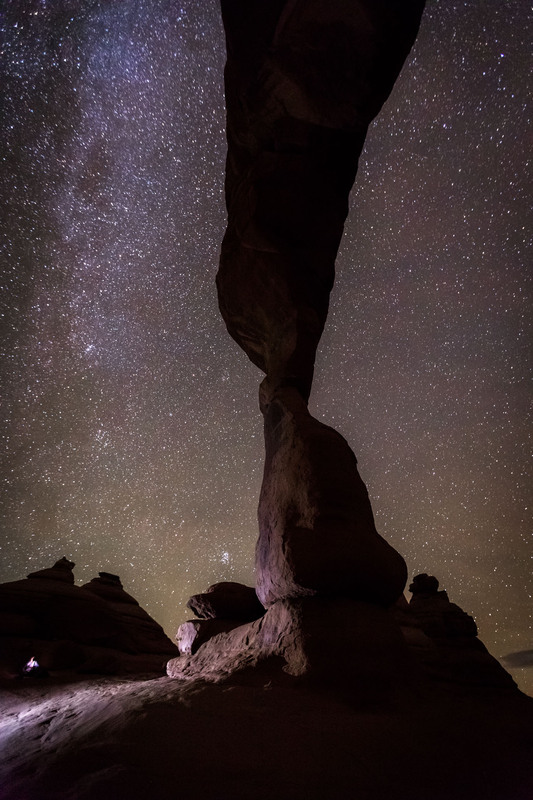 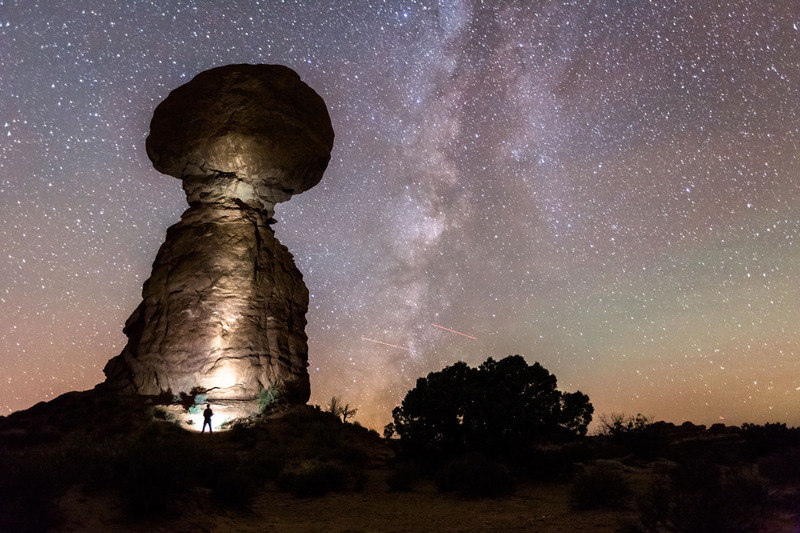 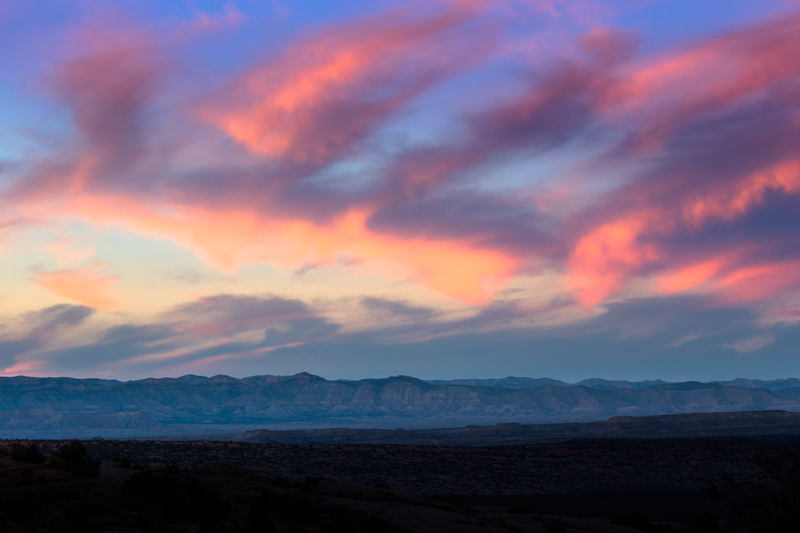 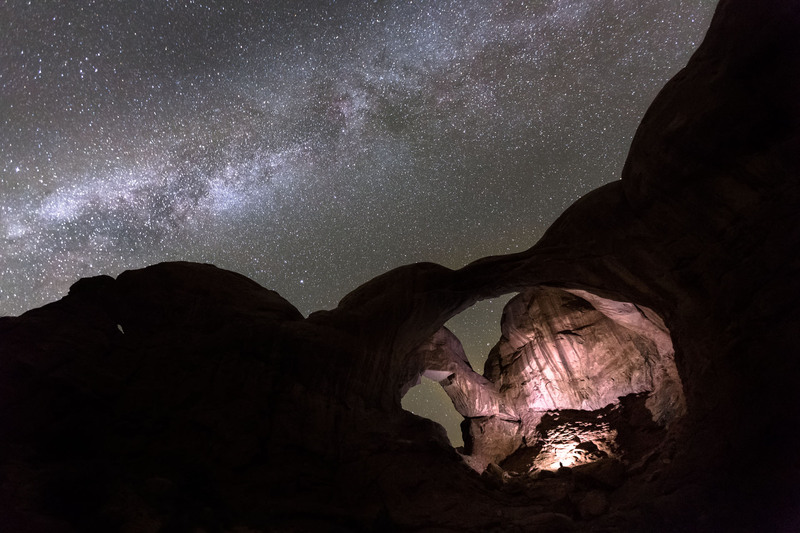 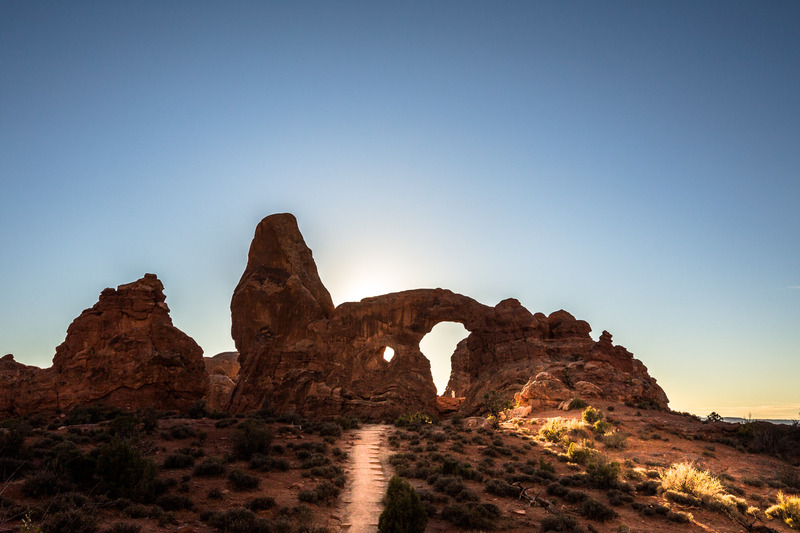 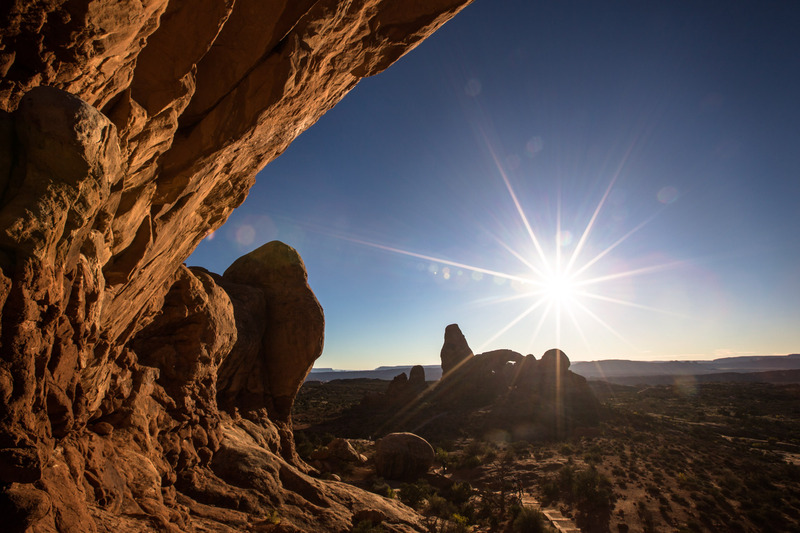 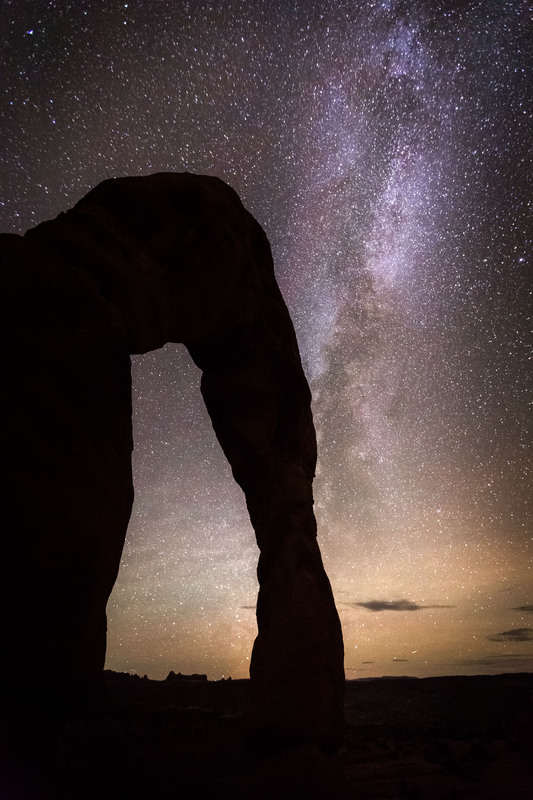 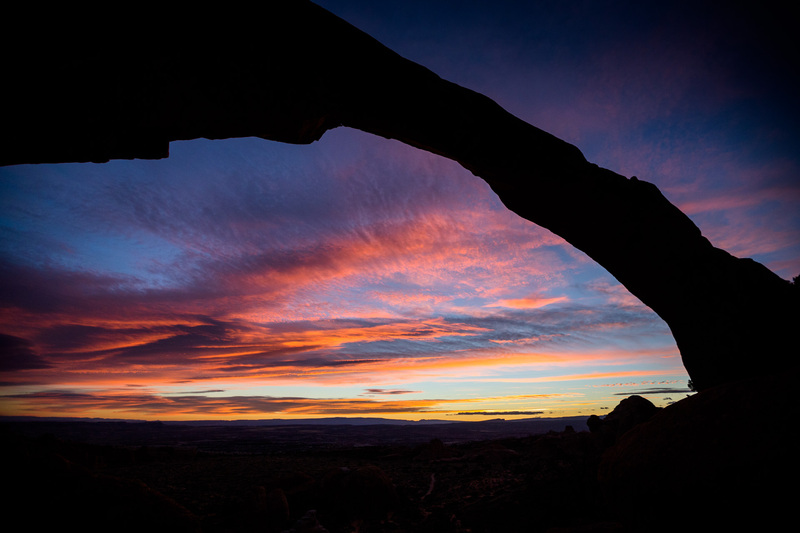 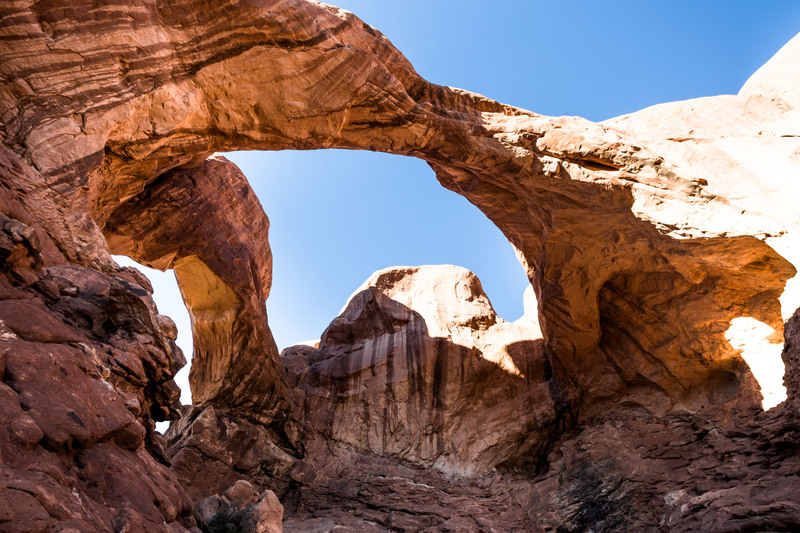 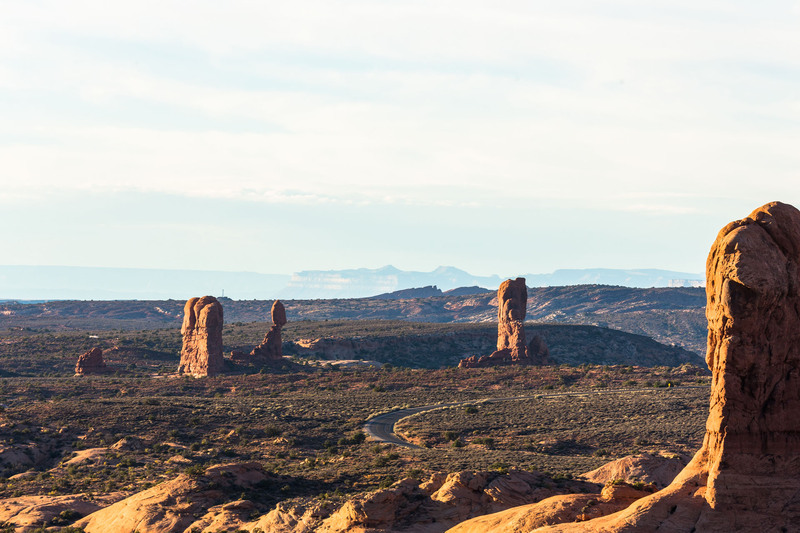 Arches is one of those parks in the USA that you could either to on a day trip or spend weeks camping and exploring. 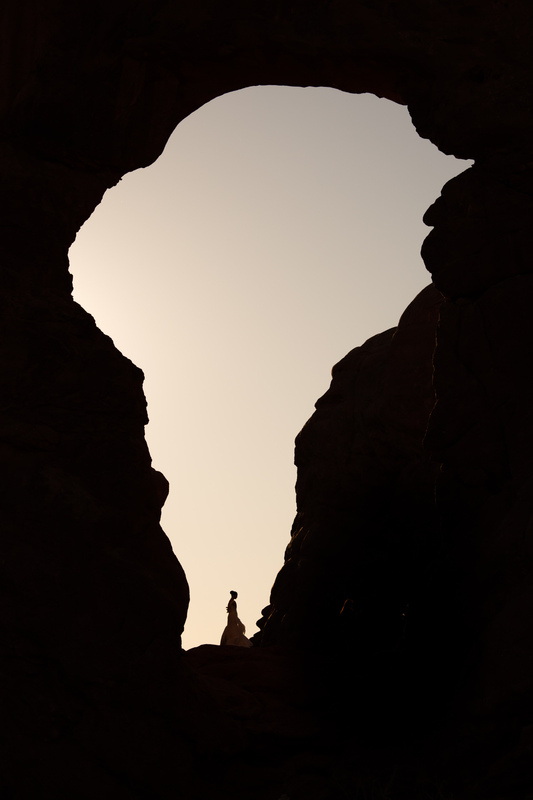 As a photographer I saw the place with endless possibilities for creative photography and loved every second i spent there. 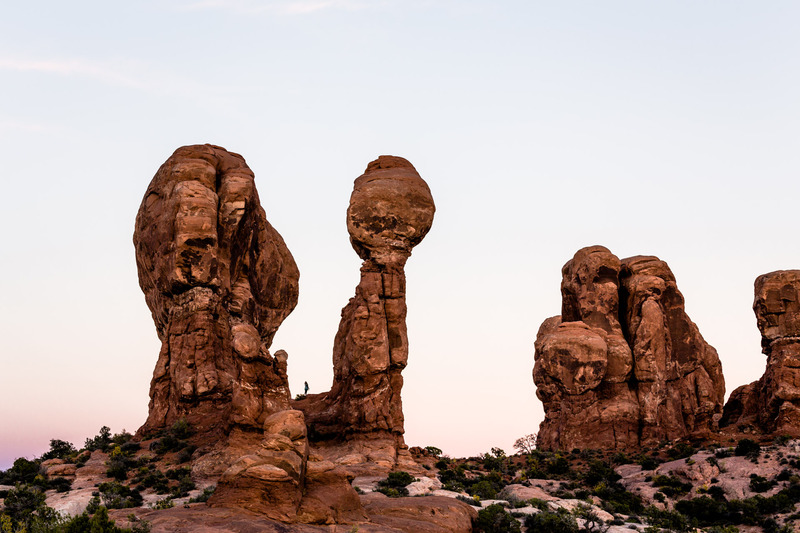 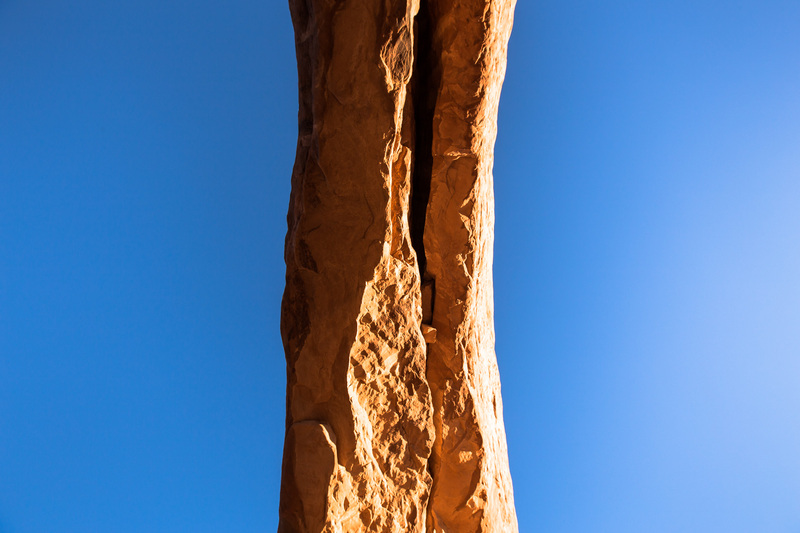 There are an astounding 2000 arches within the park not to mention the other incredible rock formations like sandstone fins, balanced rocks, pinnacles and dwarf spires. 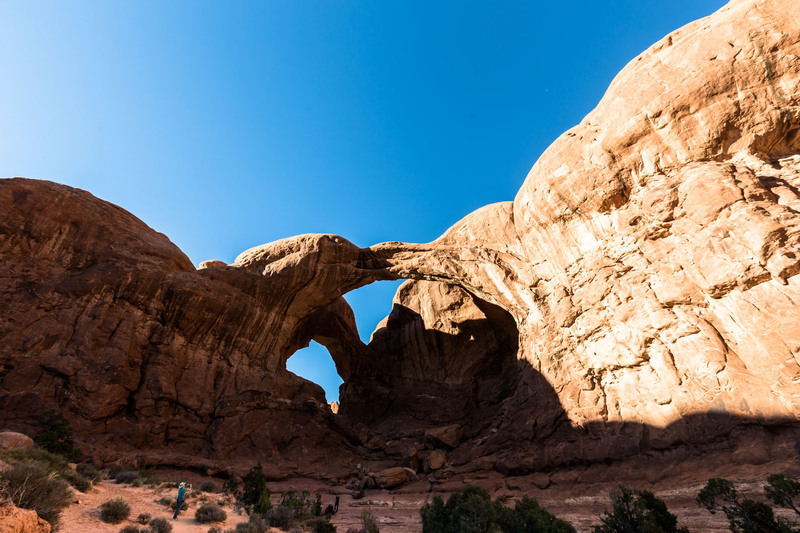 Many of these features are easily accessible from the paved road while others require challenging hikes. 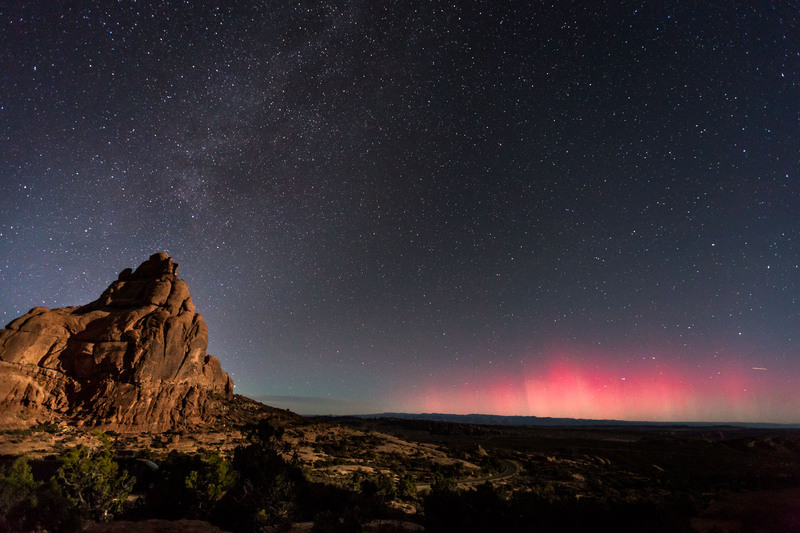 Northern lights just visible in the distance. 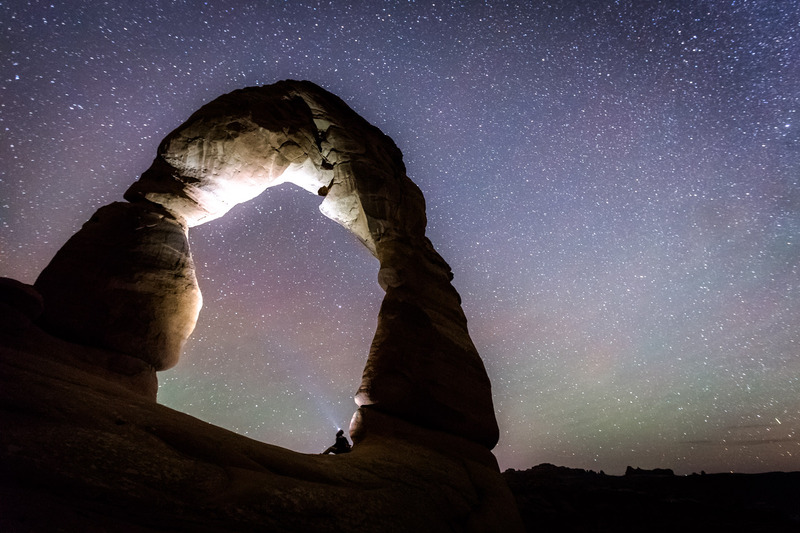 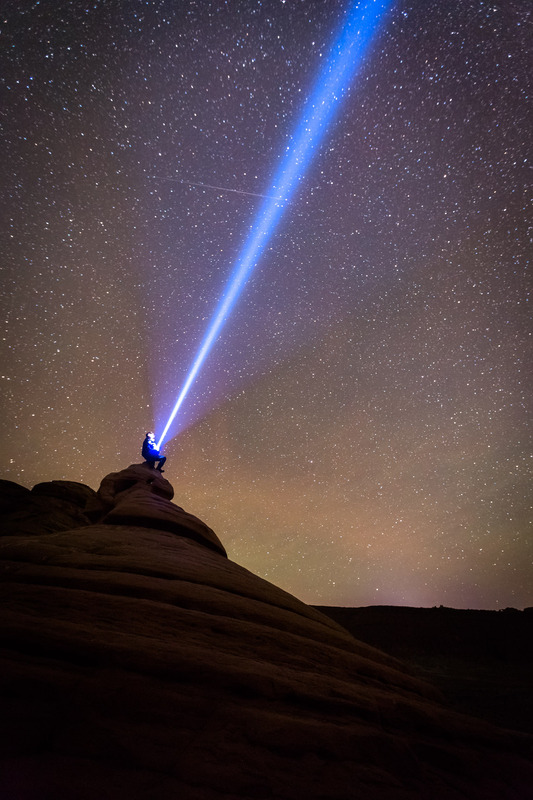 Light Painting in double arch.